white birds on the foam of the sea! a sadness that may not die. buoyed out on the foam of the sea! 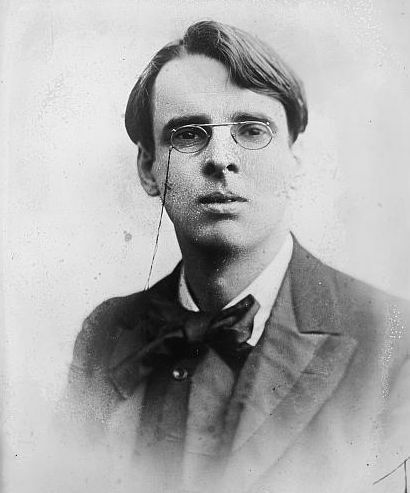 Read more about this Nobel Prize winning Irish poet at Wikipedia. * This media file is in the public domain in the United States.